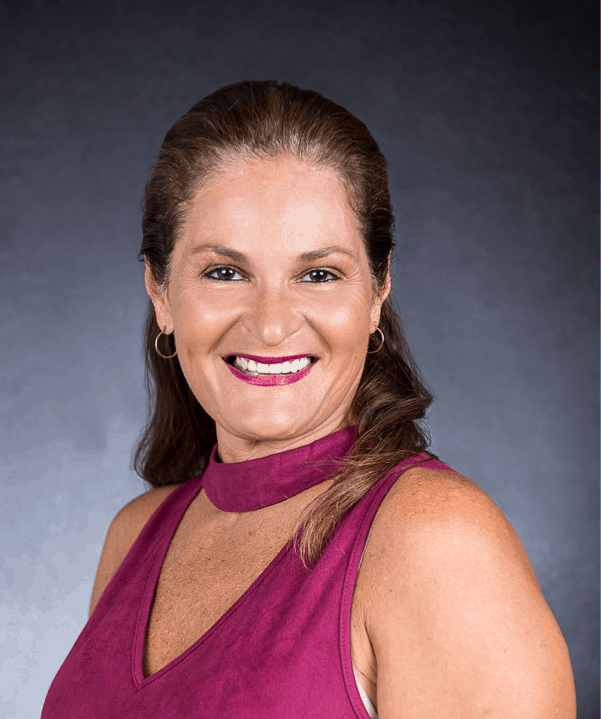 Eileen Rodriguez began working with the Florida SBDC at USF in 1997, providing one-on-one confidential consulting and teaching seminars in English and Spanish in the areas of starting a small business, international trade, and women and minority certification. Before joining the FSBDC at USF, Rodriguez owned her own business for four years. She has more than 22 years of experience as a professional businesswoman. Prior to working at the Florida SBDC at USF, Rodriguez owned a geological consulting firm for four years. 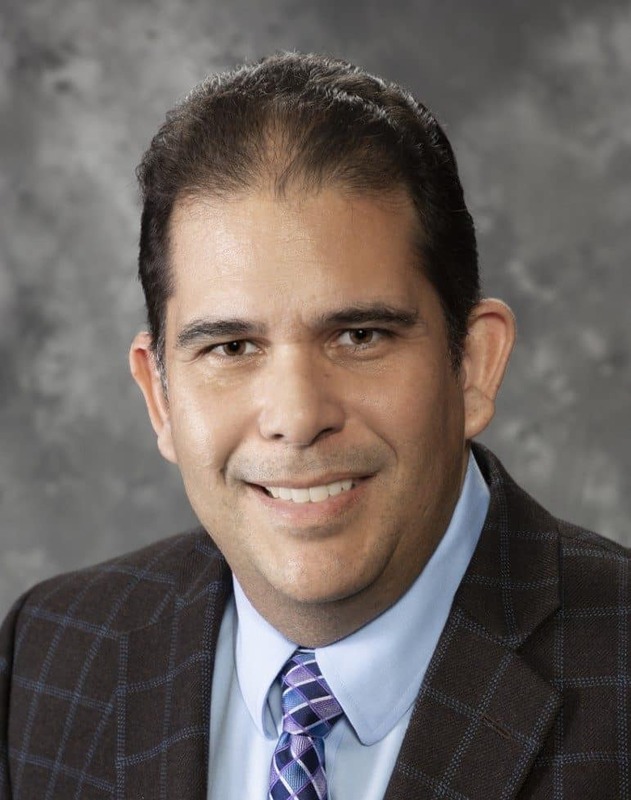 Rodriguez has received several recognitions, including the MED Corp’s Minority Business Advocate Award in 2017; Hispanic Leadership Class Award in Business from the Tampa Hispanic Heritage, Inc. in 2013; Status of Latino Staff Award from USF in 2013; and the Pathways Award from USF in 2018. She obtained her bachelor’s from the University of Puerto Rico and a Master of Science and an MBA from the University of South Florida. She is active in many organizations including the National Minority Supplier’s Development Council, Minority Enterprise Development (MED) Corp. of Tampa Bay, Tampa Bay Women in International Trade, Fifth Third Bank’s Florida Community Advisory Forum, and the National Association of Small Business International Trade Educators. 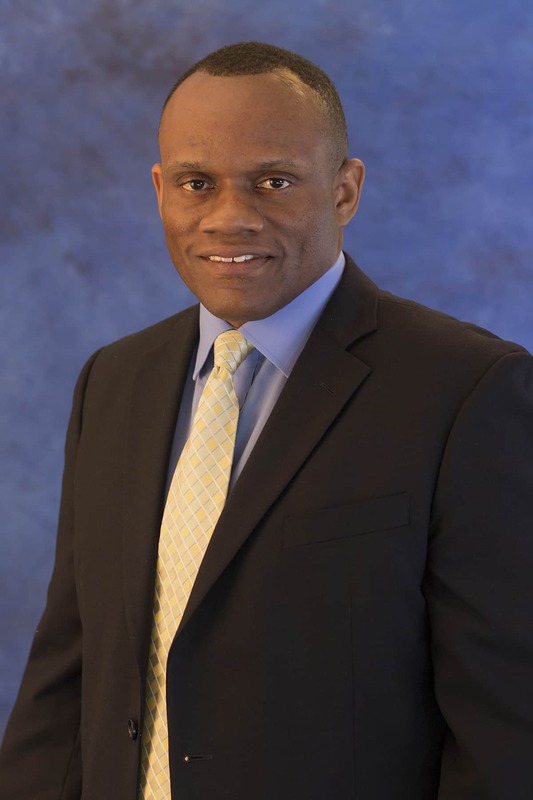 Carl Hadden is an Associate Director with the Florida SBDC at University of South Florida. Hadden leads a team of 12 business consultants who serve the 10-county Tampa Bay region. He is also a marketing specialist with experience in workforce development, sales, insurance, entrepreneurship and training. As general manager for a wireless phone retailer, Hadden directed the marketing, co-op advertising, purchasing, vendor relations, and human resources. He assisted in implementing a point of sales system for the wireless retailer to automate processes and minimize loss prevention. As a workforce professional, Hadden assisted McGee Auto Service & Tires to secure a partnership with the Polk County School District, which would allow mechanics to get additional training and resources to become ASE certified. He graduated from Leadership Lake Wales Class 13 in 2009. Hadden has an associate’s degree in business administration from Polk State College and a bachelor’s in marketing management from Webber International University. He is also a Certified Marketing Executive, TTI DISC Certified Professional Behavioral Analyst, TTI DISC Certified Professional Driving Forces Analyst, and a Certified LivePlan Expert Adviser. Pablo Arroyo has 17 years of experience in business development as an owner and business consultant in the public and private sectors. He is a Certified Global Business Professional (CGBP) and a Certified Marketing Executive (CME). He holds a bachelor’s degree in animal science, concentrating on international agriculture and agriculture economics, from the University of Missouri, and an MBA from the University of South Florida in marketing and international business. Arroyo was involved in strategic market expansion for companies from diverse sectors with emphasis on manufacturing, technology, agribusiness, food, tourism, hospitality, entrepreneurship and value-added enterprise development. Originally from Puerto Rico, he is fluent in Spanish and English. 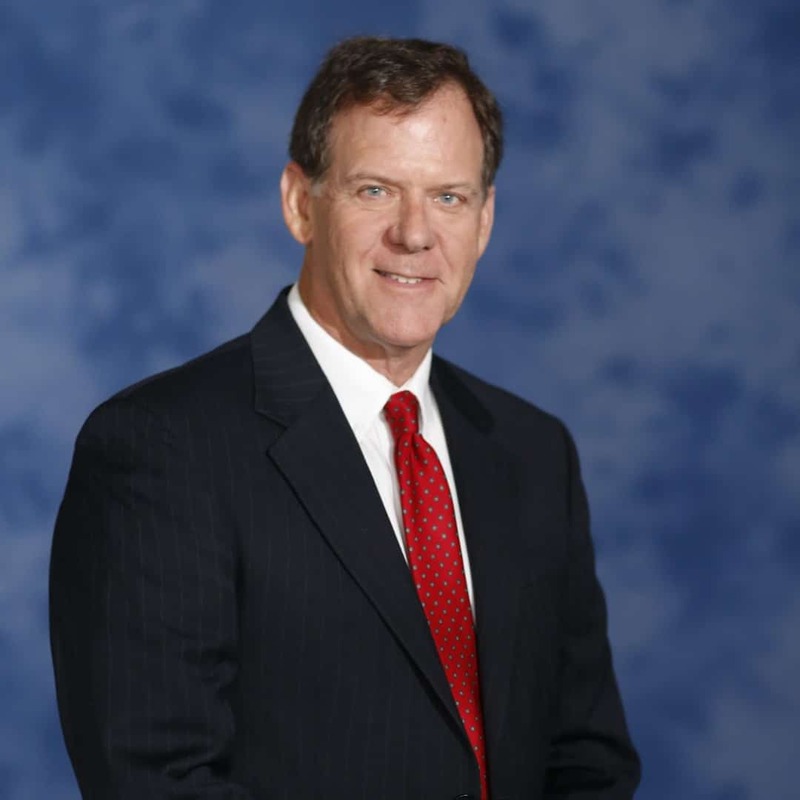 Bill Burnham is a lifelong resident of the Tampa Bay area. He is a graduate of the University of South Florida where he majored in accounting. He obtained his MBA from Florida Institute of Technology. Burnham has more than 25 years of experience working with Fortune 500 companies, nearly 20 of those years in management positions. During that time he managed more than 200 employees and spent time in accounting, finance, manufacturing, production control and strategic planning. He managed government contract budgets in excess of $50 million dollars and operating budgets of more than $25 million dollars. He prepared analysis for potential acquisitions, proposals for government contracts and conducted company-wide training programs on several different topics. 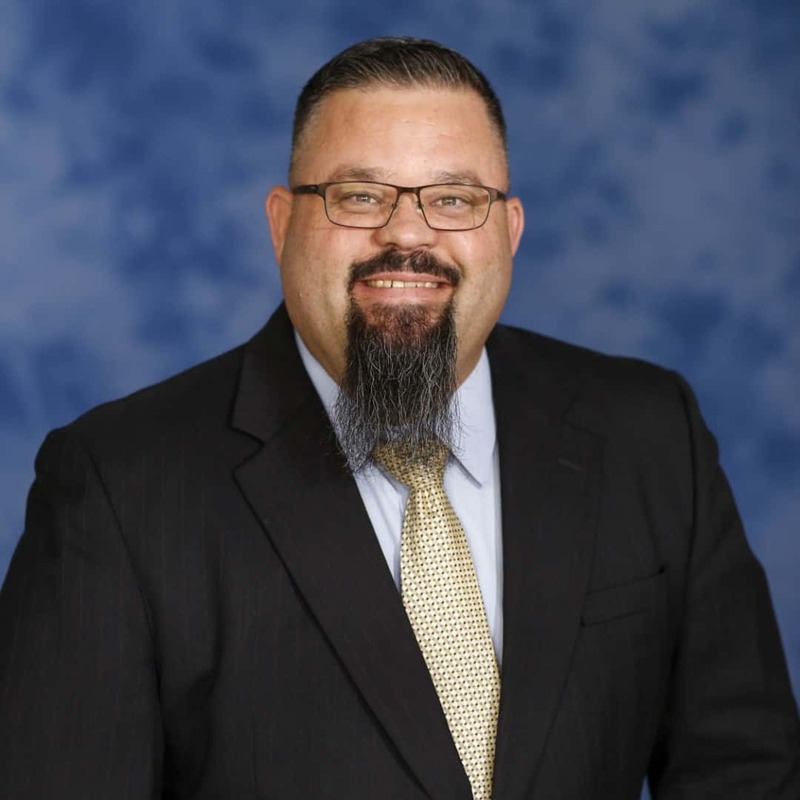 Complementing his large company background, Burnham also has 15 years of experience as a small business owner in industries as diverse as dry cleaning and home health care. In addition to those endeavors he has also worked as a business broker and business valuator performing valuations and selling business throughout the state of Florida. He has hands on knowledge in business planning, budgeting, forecasting, profit and loss management, cash management, business sales, business valuation and franchise operations. Burnham is also a Certified LIvePlan Expert Advisor, QuickBooks Online ProAdvisor, Strategic Management Performance Systems certified, and a Profit Mastery Facilitator. 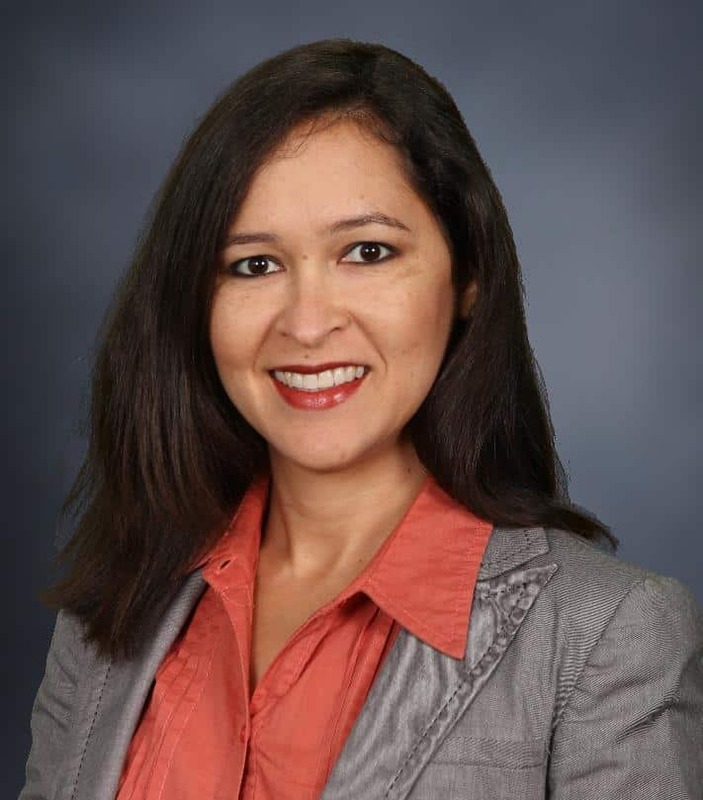 Selma Canas is responsible for guiding small businesses through the complexities of developing export marketing and international expansion plans and teaching seminars on basic international trade. She has developed more than 25 Export Marketing Plans during the past five years for local businesses, and participated in trade missions to Brazil, Chile, Canada, and the Dominican Republic. Canas has more than 15 years of experience in sales, marketing and customer service in a variety of industries, including freight forwarding, real estate and advertising. As a co-owner of Restaurant Guide USA, she increased sales and distribution points and tripled the size of the distributed product. As a real estate broker-owner, Canas carved a niche in the Latin American community and had a career sales volume of more than $37 million. Canas earned her bachelor degree in economics from the University of South Florida. She is a NASBITE Certified Global Business Professional and holds an Export and Trade Counseling Certification from the U.S. Small Business Association. Selma earned Florida SBDC at USF Employee of the Year honors in 2016. She is a member of Toastmasters international and is fluent in Spanish and Portuguese. Kyle King provides consulting and teaches seminars in the areas of starting a small business, marketing, and business planning. Before joining the Florida SBDC at USF, King had a successful career in the franchise hospitality and craft beer industries. As an area manager for an international hospitality company, King directed the local training efforts for all levels of the organization. He also planned and implemented grassroots marketing efforts to coordinate with national activation campaigns. King led his area of operators in an effort to elevate the level of financial and operational intelligence through a continual education program. As a general manager and business owner, King has years of hands-on business operations including but not limited to social media, human resources, business planning and detailed financial review. He has a bachelor’s degree from the University of Central Florida and has lived in Florida for the past 17 years. As an entrepreneur himself, he has owned and operated a food truck and catering business in the Tampa Bay area. King also serves as executive director for a local non-profit. Karen Krymski has more than 20 years of experience as an entrepreneur, owning a firm that specialized in marketing, business development, public affairs, organizational leadership and strategic planning. Clients ranged from start-up small businesses to Fortune 500 companies (gold emblem brands). Her company was retained to assist in achieving clients’ strategic direction, branding and revenue goals and most retained her firm for successful execution following the planning process. Krymski’s industry knowledge spans a broad range and includes medical (behavioral health, physician practices and home healthcare) and dental; utilities (water, wastewater, solid waste and recycling); and retail promotions. She built a successful federal government business pipeline for a women-owned IT security company and also founded a local chapter of a national women’s business organization, achieving 350 invested members within a four year period. She earned a bachelor’s in health education and a master’s in public health planning from the University of Pittsburgh and completed a hospital administrative residency in Fort Myers. In 2007, she was honored as the Managing Director of the Year by eWomenNetwork, was a finalist in 2008 for the Tampa Bay Business Journal’s Businesswoman of the Year and was awarded the Iconic Woman award in 2012 from the St. Petersburg Chamber of Commerce. Mitch Lairmore comes to the Florida SBDC at USF with a strong background in business development, strategic planning and market research. He has extensive experience with product development teams and small companies in the commercialization of technology. For the past eight years he has worked as a staff consultant, providing commercialization assistance to small companies in the SBIR/STTR program for a very diverse range of technology development projects sponsored by the US Navy, Department of Energy (DoE), National Science Foundation, Department of Transportation and Department of Homeland Security. Prior to that time, he formed a sole proprietor and was a subcontractor to a prime contractor for the National Institute of Health, DoE and Environmental Protection Agency. Earlier in his career, he served as a business development director at Eastman Kodak, where his responsibilities included creating strategic plans for new products, development of intellectual property licensing plans and collaboration with partners. Lairmore was a co-founder of a venture team that progressed to the development phase within the Kodak New Opportunity Development initiative. He was marketing manager for a multimillion dollar data storage product development effort and secured corporate partners and three funding rounds. In addition, he served as a board member for a portfolio company of Kodak Ventures Group that transitioned to profitability. Lairmore holds a Certified Global Business Professional certification through National Association of Small Business International Trade Educators, is a Certified LivePlan Expert Advisor, and Strategic Management Performance Systems certified. He has assisted small businesses in exporting efforts by helping them identify and develop business relationships with international partners. He also assists clients in developing credible business plans for startup or growth. He holds an MBA from the William E. Simon Graduate School of Business Administration at the University of Rochester and a B.S. in Industrial Engineering from the University of Iowa. 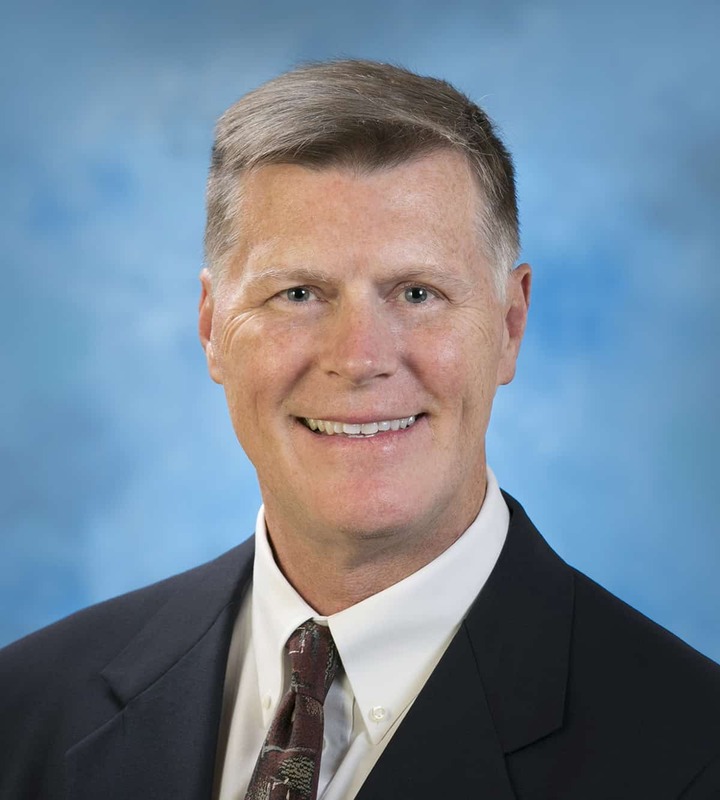 Brad Owens joined the Florida SBDC at USF in 2017 and provides business owners with no-cost confidential business consulting with an emphasis in financing assistance, utilizing his banking experience of more than 25 years. During his banking career Owens assisted businesses with conventional and SBA lending for their expansion and growth efforts, as well as to help them get started. At Bank of America he was responsible for SBA lending in the Greater Tampa Bay market. In 2005, he was the first inductee into the Florida SBDC Network’s Lenders’ Hall of Fame. He later worked for Fifth Third Bank, Bay Cities Bank and Suncoast Credit Union. His background also includes sales and relationship management experience including formalized commercial credit training. Owens is also a certified Profit Mastery Facilitator. Joe Pfeiffer has more than 30 years of experience helping businesses of various types and sizes nationwide identify and resolve business problems that maximize efficiency, profitability, customer satisfaction and the market value of the business. He currently assists Florida SBDC at USF Growth Acceleration clients with operations evaluation and plans. 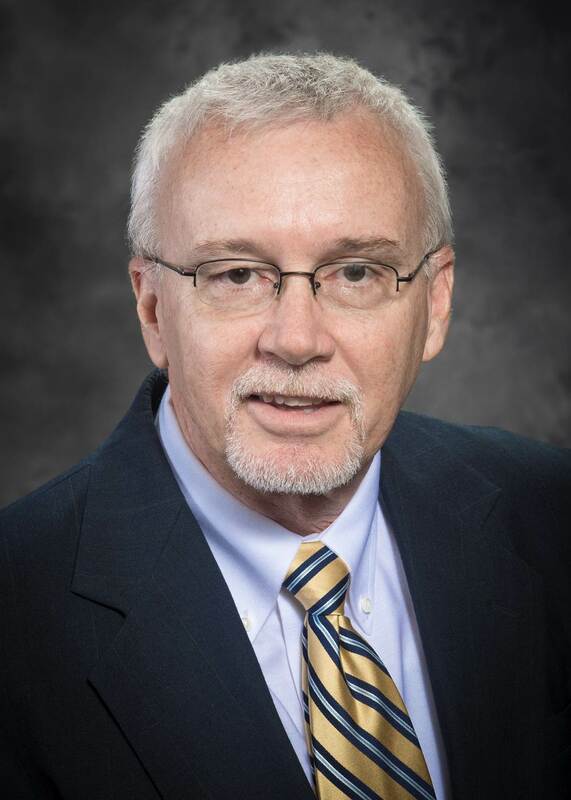 Pfeiffer had a 22 year career at UPS with management positions in operations, training and industrial engineering at the district office and in the corporate office as air IE ground handling operations, international marketing, and pan-euro acquisitions IE project manager. Each of these roles managed projects involving $100M to $500M. He has held senior management positions working for various mid-sized companies. For the past 15 Pfeiffer has been focused on using his experience as a designer of training programs, facilitator and presenter of a variety of workshops and innovation sessions, business coach, business analyst and management consultant to assist businesses of all sizes and industries. 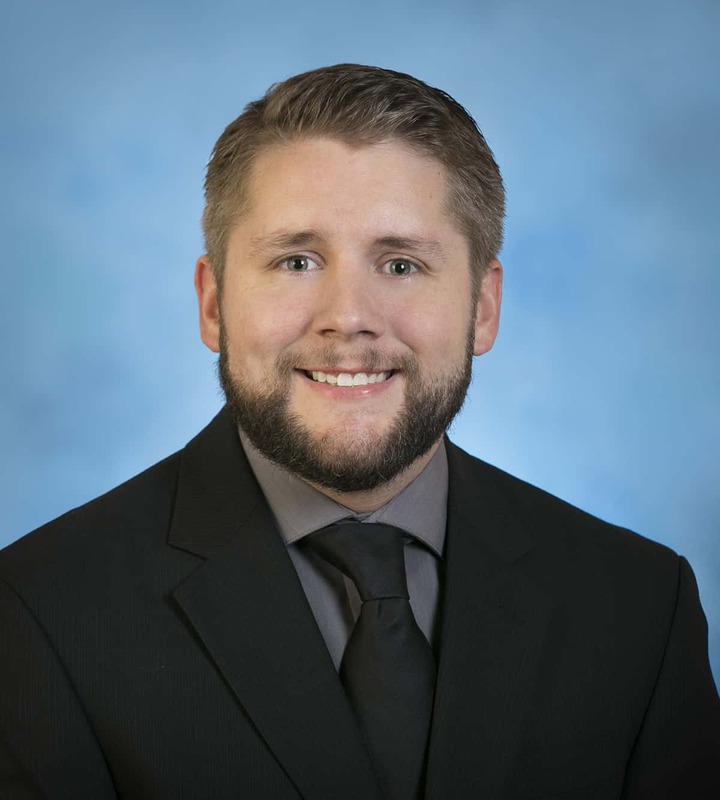 His education includes earning a bachelor of science in business from Indiana University, an MBA from Butler University and a certificate in entrepreneurship from Clayton State University. As an entrepreneur herself, Carol Minor provides technical assistance to business owners seeking expertise in everything from figuring out how to get started to optimizing business performance. Minor has 25 years as a small business and non-profit lender prior to starting a management consulting and entrepreneurial training firm in 1997, which she still owns today. She has served as executive director of several community development financial institutions and micro-lending organizations as well as established a non-profit business service firm, which was certified by the Small Business Administration as a Technical Assistance Provider for small, start-up and expanding firms. Minor was awarded the Mary McLeod Bethune Award for Education and Advocacy and the SBA Minority Small Business Advocate Award. She has earned a MBA and is accredited as a Business Planning Professional and FranFit certified. She is an adjunct professor at several colleges and universities in the areas of business, management, business finance and entrepreneurial studies. 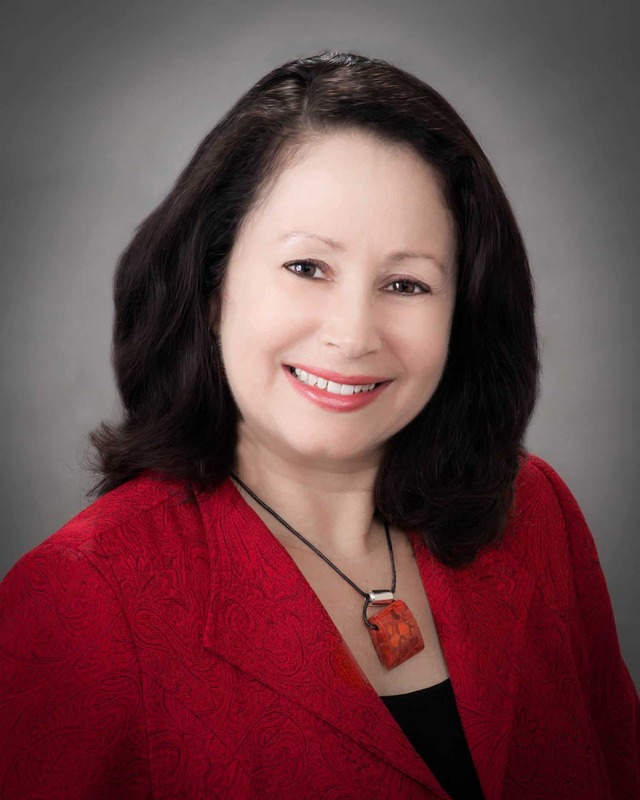 Janette Blanco has extensive knowledge in doing business with the government and specializes in assisting minority and women-owned businesses with the government bidding process. She also teaches workshops, provides one-on-one consulting assistance to business owners in English and Spanish, and does community outreach throughout South and East Tampa. 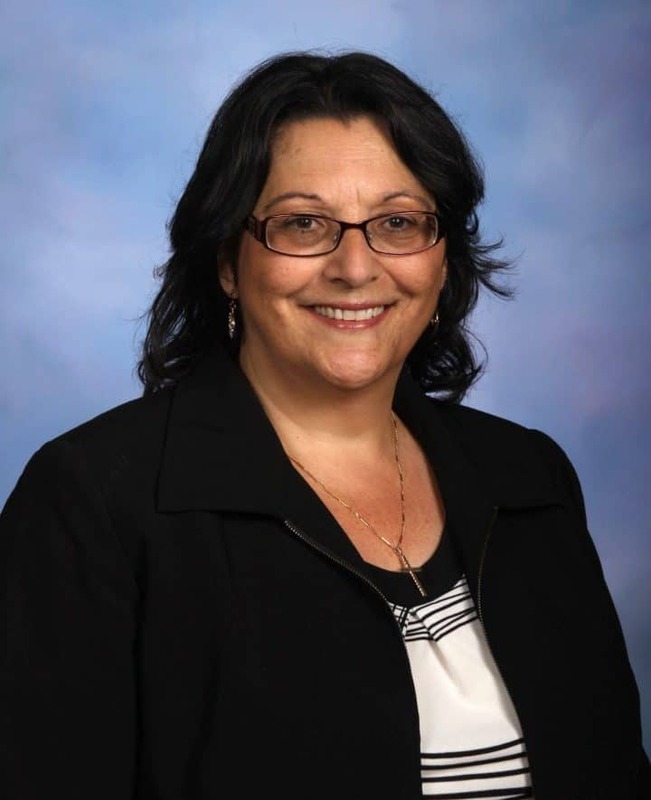 Prior to joining the Florida SBDC at Hillsborough County, Blanco was a cost estimator on engineering projects as well as owned and operated her own business for 15 years. She has a bachelor’s degree in civil engineering from the University of Massachusetts. She is a Contract Compliance Administrator, a Profit Mastery Facilitator, and certified in Strategic Management Performance Systems. Blanco earned Florida SBDC at USF Regional Consultant of the Year honors in 2016 and 2017. Blanco is also bilingual. Corey McCaster brings more than 20 years of experience to the Tampa Bay small business community. McCaster specializes in small business accounting and finance, quality improvement and strategic business planning. His experience while “in the trenches” managing his own small businesses, and serving in Tallahassee at the Florida Department of Economic Opportunity, allows him to deliver a unique perspective and a wealth of knowledge to clients. McCaster is charged with helping small to medium sized existing businesses find new market opportunities, hidden profits and innovative ways to create sustainable growth, which includes hiring the right employees. His background in workforce development assists him in guiding business owners in attracting and retaining top talent. 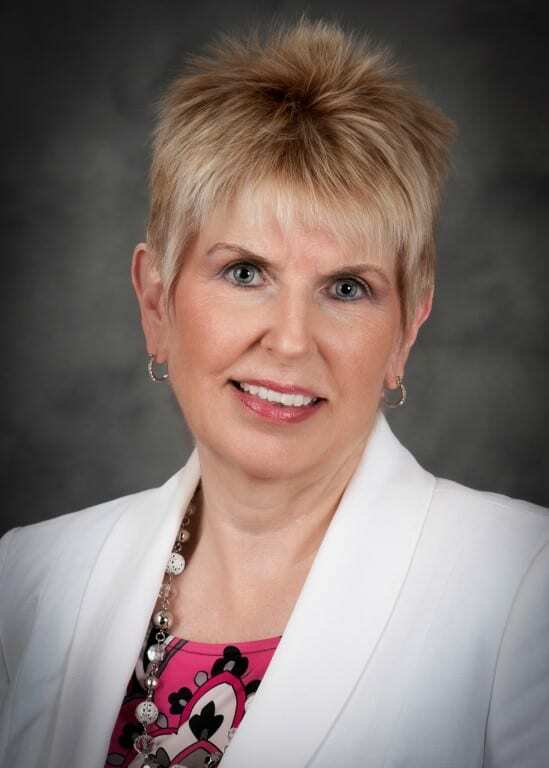 McCaster is a University of South Florida business school graduate and holds certifications in both project management and workforce development. 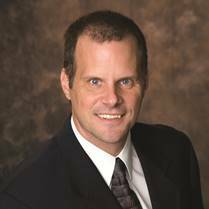 Scott Carpenter joined the Florida SBDC at USF with a marketing communications and public relations career spanning three decades. Working with brands of all sizes – from EAS Nutrition to DeBartolo Development to Biolife – he was a driving force in creating results, growing brand awareness and enhancing reputations across all customer segments. Experienced in leading national B2C and B2B campaigns to increase profit and loss results through small to multi-million budgets, he led campaigns optimized through advertising (print, digital, broadcast), public relations, direct marketing, and other strategies. For his expertise, the Public Relations Society of America (PRSA) has bestowed upon him the honor of serving as a National Senior Judge for the Silver Anvil Award, the most prestigious communications award in the industry, for 14 consecutive years. In 2019, PRSA named Carpenter to its National Honors & Awards Committee. Pat Gordon focuses on assisting existing businesses to find new opportunities, uncover hidden profits and create sustainable growth. For more than 20 years, she led an IT consulting and staffing firm which grew from $750k in annual revenues to more than $40 million in yearly sales during her tenure. The company branched out from the Miami area and ultimately earned the status of primary and preferred supplier to several major clients in the oil and gas industry in Houston and across the border in Canada. Gordon has her bachelor’s in communications from the University of Buffalo and her MBA from Canisius College. As an entrepreneur, she owns a seasonal fishing lodge near the Adirondack Mountains of New York and has a small used car dealership in Florida. 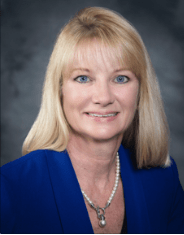 In 2017, she earned Florida SBDC at USF Employee of the Year honors. Dr. Cynthia Johnson has more than 27 years as a public administrator. For the last 16 years she has been the senior manager of economic development and a champion for entrepreneurship. Johnson is the project manager and certified facilitator for NxLevel Business Training and Kauffman Foundations FastTrac and TechVenture Programs. Before making the transition to Pinellas County Economic Development, Johnson was an assistant principal with Pinellas County School District. During her 10 years as an educator, she led business and educator partner relations. 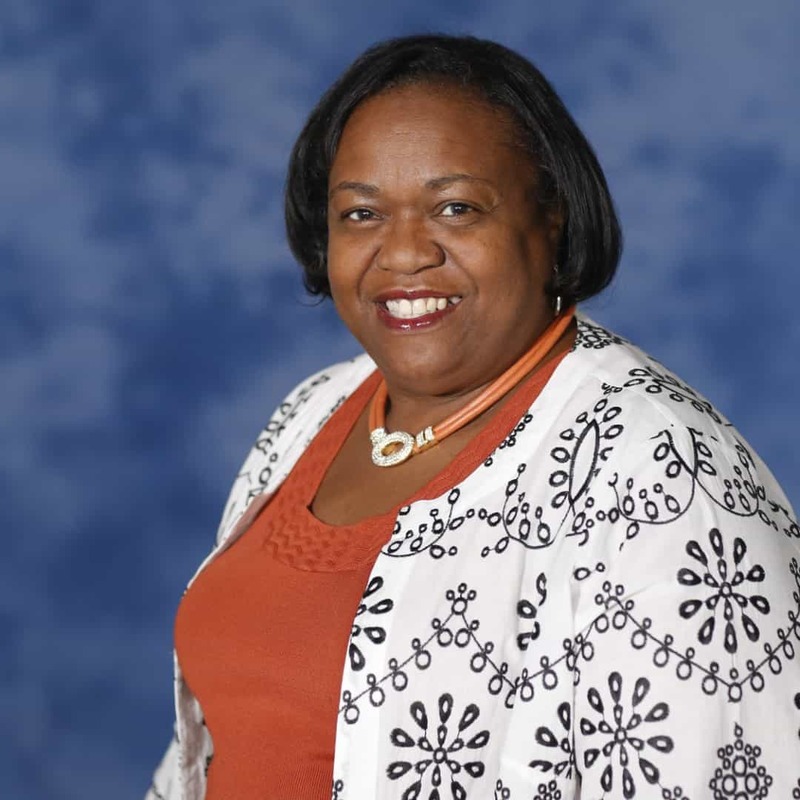 Additionally, she is a part-time adjunct instructor of public administration, educational leadership and operations management at the University of South Florida and Barry University. In 2010, she was nominated for the business woman of the year award by the Tampa Bay Business Journal and the St. Petersburg Chamber of Commerce for her work in government and with entrepreneurs and small business owners. Yolanda Cowart has more than 20 years of experience in public service at the local and municipal levels. Early in her career, she worked as a human resources and relations professional while serving as a liaison to the business community and advocacy groups. 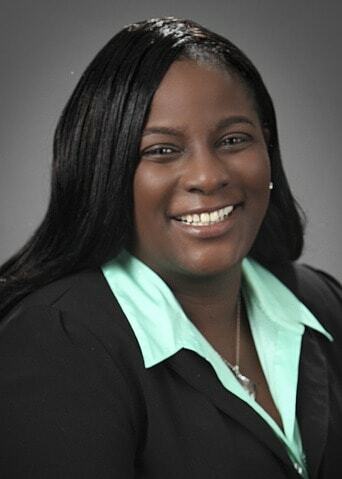 Her prior experience includes being a human relations specialist for Lee County Government, and an equal opportunity director for the City of Fort Lauderdale. Her work experience combines human resources with hands-on leadership in workforce development, equal employment opportunity, organizational training, and supplier diversity principles. Cowart earned a bachelor’s in political science and history from Florida State University. She is also a GrowthWheel Certified Business Advisor and a Certified LivePlan Expert Advisor. 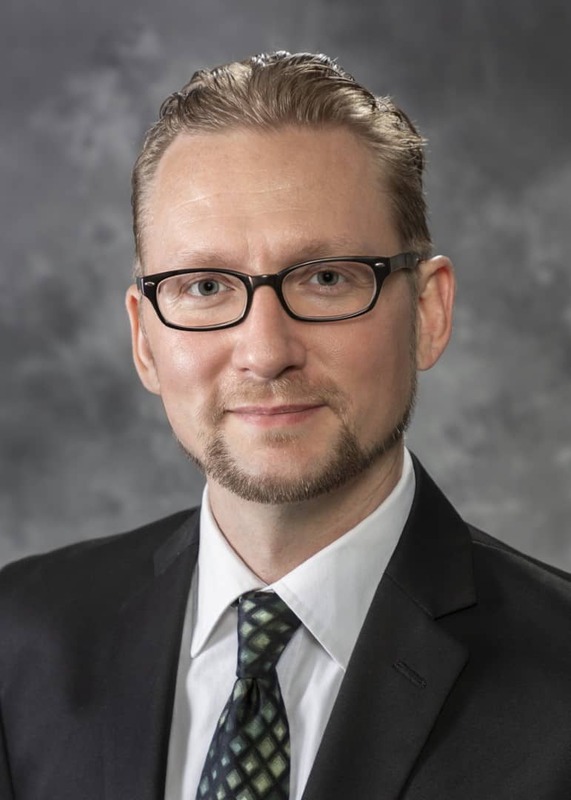 Kurt Forster found his interest in business consulting and training working at the USF Center for Organizational Communication while completing his master’s in communication. Later, he put that experience to use, owning and operating two market research businesses. The entrepreneurial spirit stuck with Forster even while working in large organizations, opening new offices for St. Petersburg College and later the State of Wyoming’s Business Council. Additionally, he led marketing efforts to redevelop downtown St. Petersburg as the Director of Marketing for Bay Plaza Companies. He developed his enthusiastic facilitator style working in a variety of teaching positions from alpine ski instructor and Sea World animal trainer to college instructor. Forster is also a certified instructor for NxLevel Business Training Programs and Kauffman Foundation FastTrac TechVenture Program, and is a Certified LivePlan Expert Advisor and a Certified Profit Mastery Facilitator. Forster also founded Common Ground, a downtown development organization in St. Petersburg, and assists a variety of technology and entrepreneurship organizations throughout Tampa Bay. Michael Noel has been a one-man shop as well as on the executive management team of a bank division with more than 550 employees. He works well with diverse teams in developing financial and marketing solutions for their businesses. He has spent the bulk of his career in the financial services industry. His varied business experience includes mortgage, rental real estate and investments and insurance. He earned a bachelors degree in psychology/sociology from Wake Forest University and a masters degree in business administration from Georgia State University. 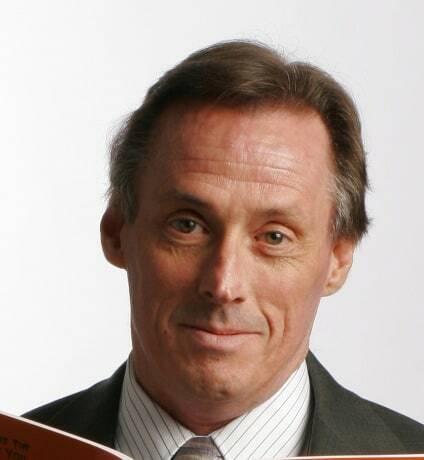 He holds Profit Mastery Facilitator and TTI DISC Certified Professional Behavioral Analyst certifications. He was named Best Financial Advisor in 2011 and 2012 in the Reader’s Choice Awards, conducted by the Highlands News-Sun. He was also a 2014 finalist. In 2018, Michael earned a Valor Award from the Florida SBDC Network for his role in business disaster recovery efforts. Michael has served on the boards of the Greater Lake Placid Chamber of Commerce and NuHope Eldercare Services. He currently serves on the board of Samaritan’s Touch Care Center and the Investment Committee of the Associate Reformed Presbyterian Church. Chris McCray brings a strong background in the information technology and healthcare industries to the Tampa Bay region. He has worked in business systems analysis, IT client services, clinical management, and entrepreneurship in computer networking and repair. McCray is also a U.S. Navy veteran, specializing in cryptology. 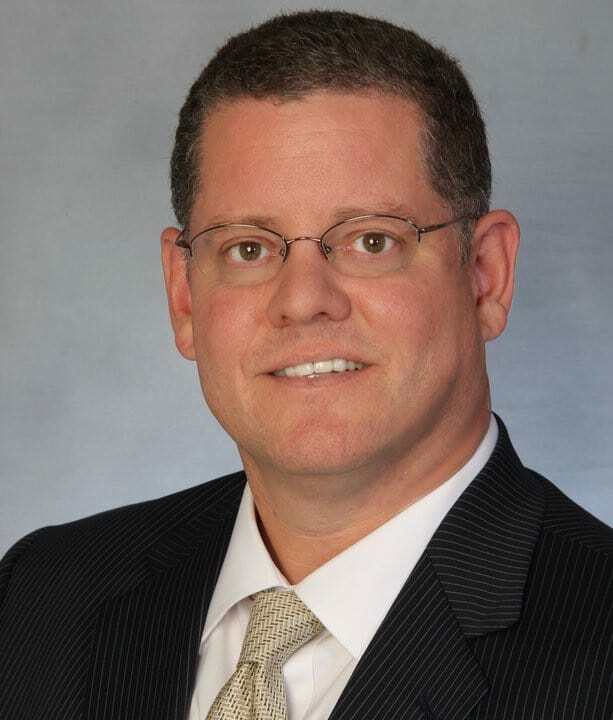 He holds an MBA from the John H. Sykes College of Business at University of Tampa and a Bachelor of Science in management, with a concentration in human resource management from Johnson and Wales University in Charlotte. He is also involved in the local Tampa Bay film industry.